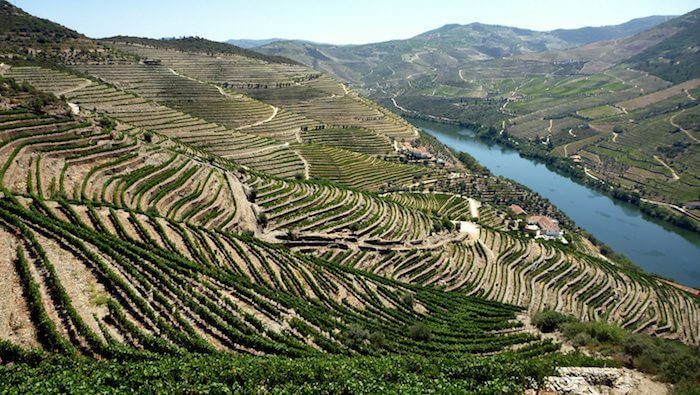 Whilst an old estate with a consequentially long history, Quinta da Romaneira only really becomes of note when new purchasers of the estate placed it under the management of Christian Seely and Antonio Agrellas who had worked such wonders at Quinta do Noval. Since then the vineyards have been overhauled, the best old vines have been retained in tandem with a replanting programme for the rest of the vineyard. This is the top wine from the estate which produces two more excellent wines with gentler price tags – see the full selection on our website here. p.s. Don’t forget our Louis Roederer Champagne offer ends today – just £28.50 a bottle in a 6 pack or a mixed case, or £29.95 a single bottle.